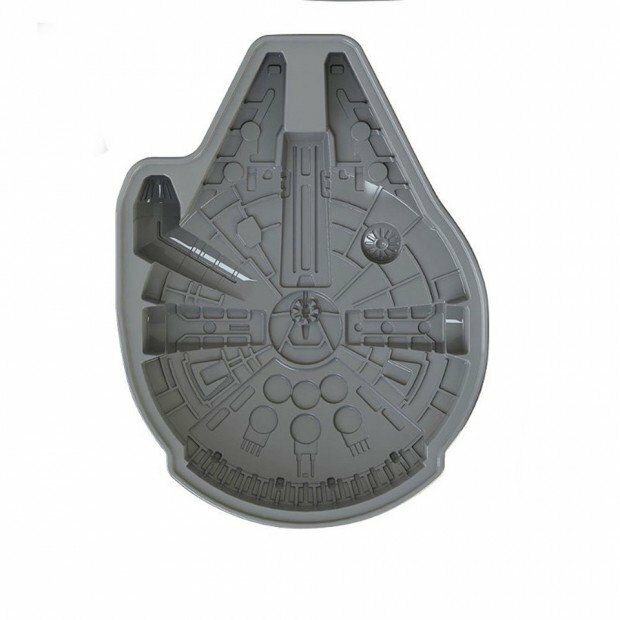 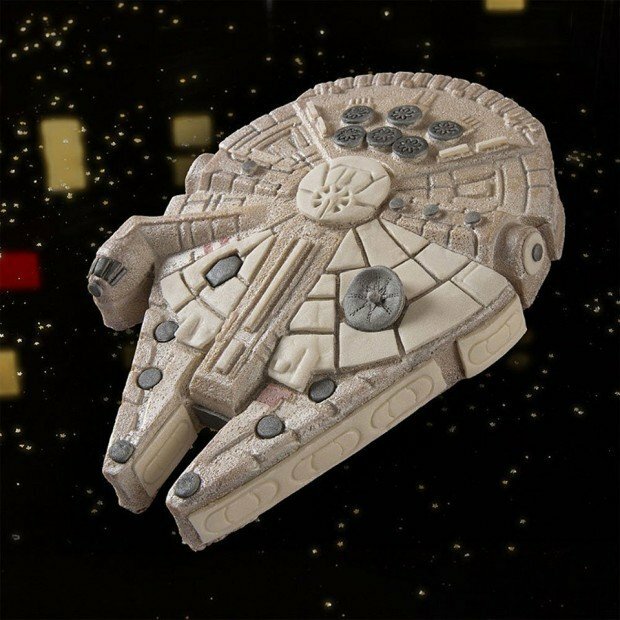 Smuggle yummy pastries into your belly with the officially-licensed Millenium Falcon cake pan. The silicone mold measures 10¾” x 14″ x 2¼, so there’ll be enough for you and your co-pilot. 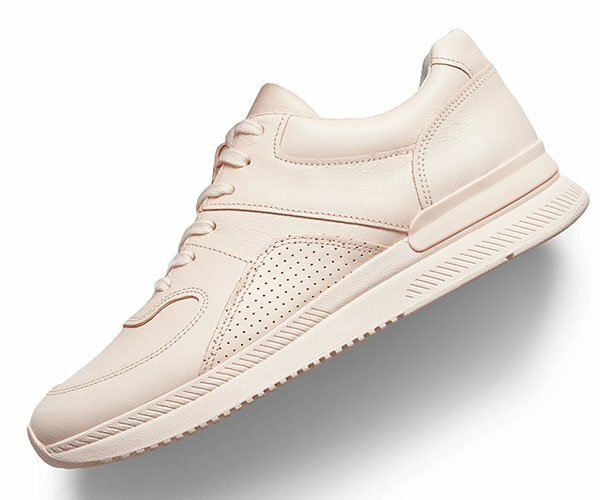 Amazon priced it at $60 (USD), though it’s out of stock there as of this writing. 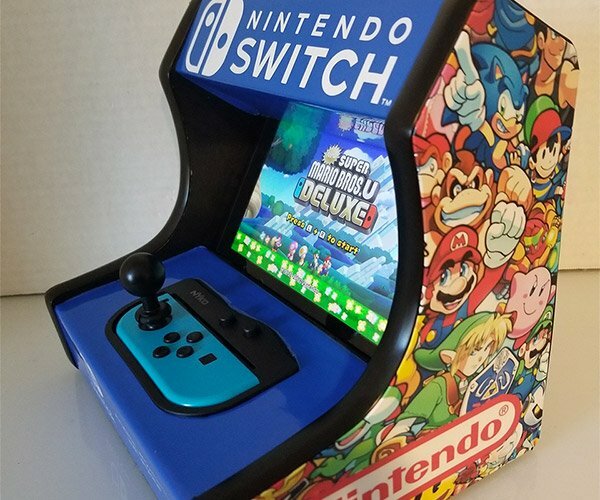 UK store Lakeland has it for £16 (~$26 USD), though after shipping it should set you back around $60 as well.